This Home has It All! Don't Miss This Great Opportunity to Live in the Exclusive Churchill Neighborhood. 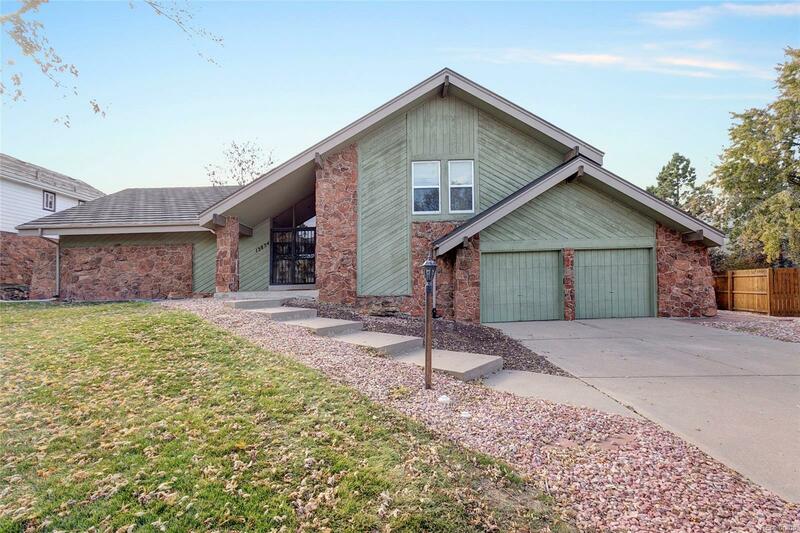 This Home Boasts a Unique Floor Plan that Has Plenty of Space for A Growing Family. The Huge Formal Living Room and Family Room are Both Perfect for Entertaining Family and Friends. Home is Remodeled with Newer Stainless Appliances, Granite Countertops with Backsplash, Newer Paint and Carpet and Tiled Floors. Set Your Showing Today as this Home In Churchill will Not Last Long. Welcome Home!